Photo: Oak Creek Canyon near Sedona. Carl Purpus, Plant Collector in Western America Oak Creek Canyon near Sedona. 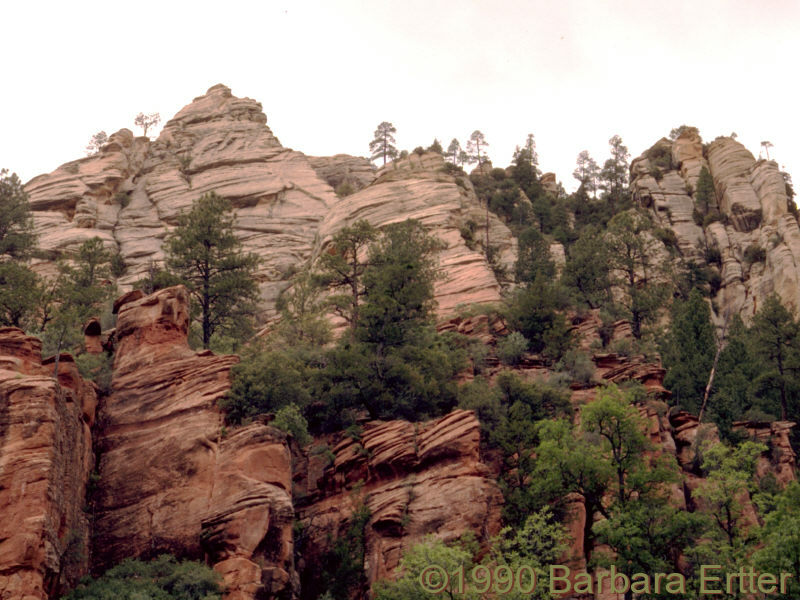 Oak Creek Canyon, Coconino County, Arizona.